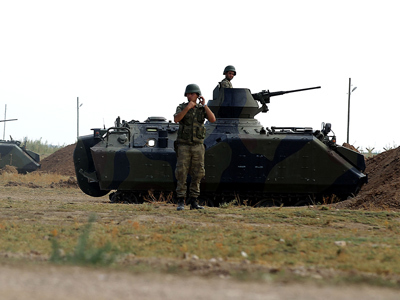 Turkey's military has fired two shells into Syrian territory after two Syrian shells landed in Turkey on Friday. Tensions have been ramping up between the two nations after Syrian shells landed in the Turkish border town of Akcakale earlier in October, killing five civilians. There has not yet been any confirmation of where the shelling occurred. “We are not interested in war, but we're not far from war either,” Erdogan said. 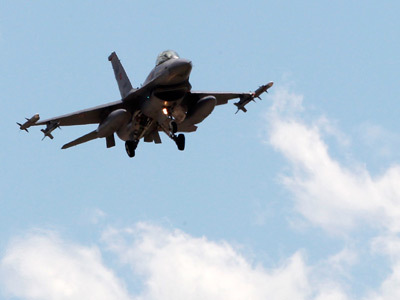 Tensions between the two countries were first displayed openly in June after Syrian forces shot down a Turkish F-16. 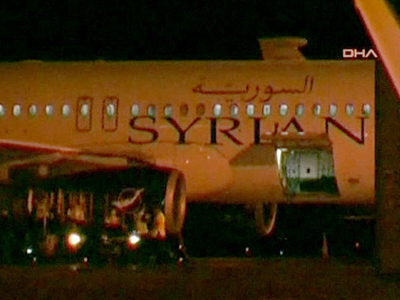 Syria insists that the fighter jet violated its airspace. 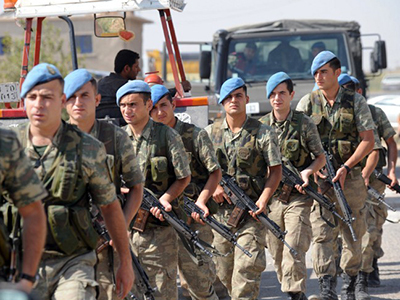 Turkey has made good on its threats, recently increasing its military deployments on the Syrian border, including with tanks and F-16 fighter jets. 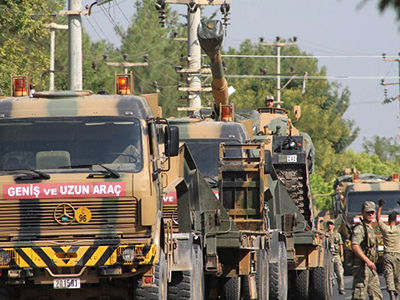 Hürriyet Daily News reported on October 12 that Ankara has amassed around 250 tanks and 55 jets of various models along the volatile border with its Arab neighbor. Meanwhile, Turkey's troops have been put on high alert. The same day, Turkey scrambled two fighter jets to the Syrian border in response to an army helicopter bombing the Syrian border town of Azmarin, fearing the violence would once again spill over the border. Turkey has been openly opposed to Bashar al-Assad’s government, and has readily provided support for Syrian opposition groups. 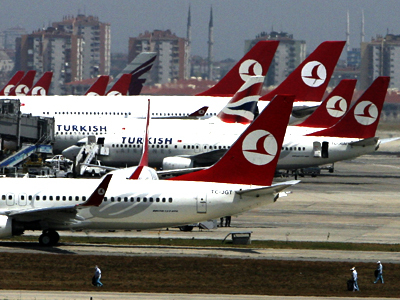 Turkish F-16s grounded a civilian flight traveling from Moscow to Damascus on October 10 amid suspicions that the plane was carrying weapons and support bound for the Syrian government, enraging both Damascus and Moscow. The resulting row saw Syria and Turkey mutually close their airspace to each other, as Turkish Foreign Minister Ahmet Davutoglu warned that Turkey would retaliate “without hesitation” if the country’s border with Syria is violated again.